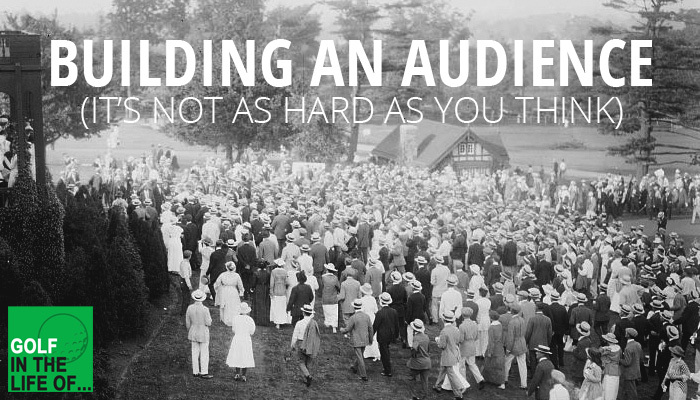 Candid advice from Martin Chuck on everything from how to teach at a golf school to why it’s important to build an audience even if you’re focused on just teaching the students at your club. 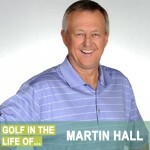 We start hearing about Martin’s origins in golf and teaching. His first experiences with George Knudson and Moe Norman as a golfer and then his first experiences teaching that he learned from George Knudson. Martin shared some of his perspective from his golf schools. How he approaches it and how he wants students to come into a learning environment. We talk about the reality of growing beyond a private club and your local audience. We learn how golf instructors should be using social media and the potential with partnerships like Martin has with Revolution Golf. 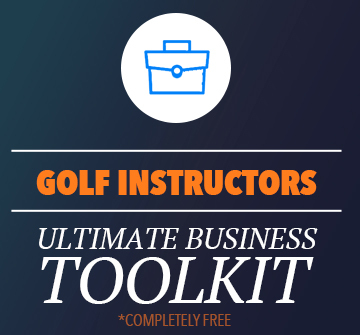 Martin’s video with Mark Crossfield, Coach Lockey, and Paige Spiranac. 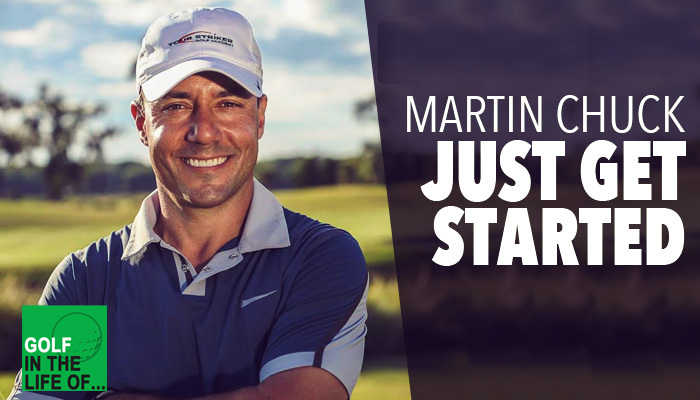 After a long and storied path as a golf professional, Martin started the Tour Striker Golf Academy in the Spring of 2011 and it has become one of the most successful Golf Academy and Coaching Programs in North America. Martin has consulted and taught PGA Tour Winners, Ryder Cup, President’s Cup and Major Champions. Martin is not a traveling Tour Coach. 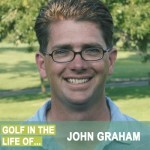 His preference is to stay home with his family and help Amateur golfers improve their games. During summer months, escaping the heat of Phoenix, he takes his family and Tour Striker Golf Academy on the road to various facilities in the US, Canada and abroad. Along the way, he owes a debt of gratitude to all the coaches who have helped him gain a greater knowledge of the game, including; Mike Hebron, Ben Doyle, Brian Manzella, Mark Evershed, Mike LaBauve, Herb Wimberly, Ben Kern, Mike Bennett, Andy Plummer, Joe Mayo, Aaron Olson, Jeff Ritter and Peter Croker, to name but a few.